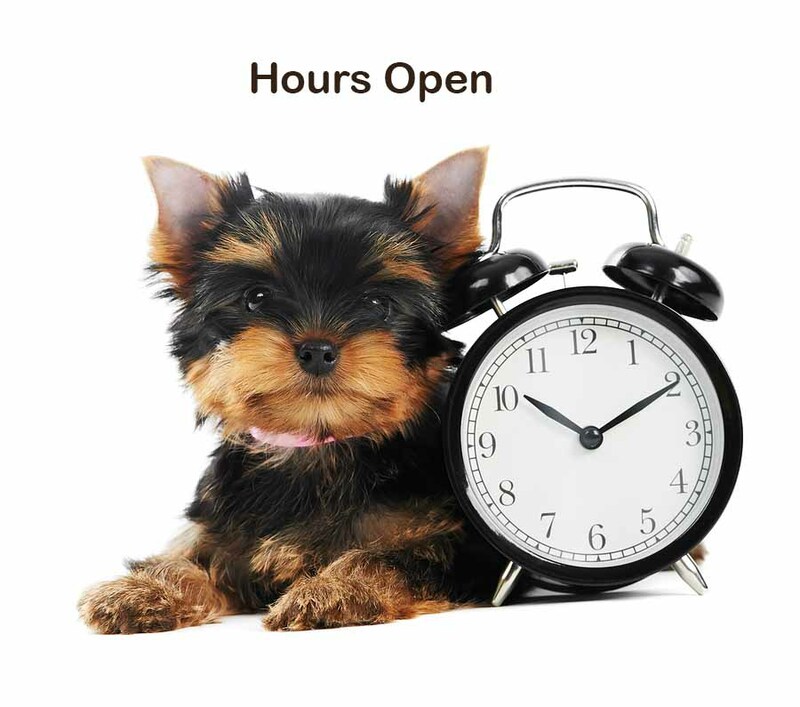 Our shelter hours may vary on major holidays and during inclement weather. Monday - Sunday: appointments only. Avery County Humane Society is a 501c3 non-profit charitable organization. Our mission is to respond humanely to the needs of animals in Avery County. Income sources include adoption fees, Happy Paws Pet Boutique located in the shelter, Paws and Claws resale store, fundraising events, grants, and general donations. Avery County Humane Society receives no direct funding from county, state or federal government, United Way, or any national group such as ASPCA or Humane Society of the US. We have been operating as a community non-profit organization since 1978 and moved into our current shelter facility in April 2012. Our shelter can house approximately 95 animals and had more than 800 adoptions in 2014. We also help reunite more than 100 lost pets with their owners each year. Visitors are always welcome at our shelter. In fact, we have approximately 1,500 visitors per year. Only animals found or residing in Avery County can be accepted. New animals are accepted by appointment when space is available. We strongly suggest that anyone with an animal to bring in, please call us first. We do not euthanize healthy adoptable animals to make space. When the shelter is full, we use a waiting list for animals that need to come in. Those on the waiting list have first priority. Anyone picking up a stray animal is assuming responsibility for that animal until there is room to take it. Although we make every effort to accept all eligible animals, unfortunately there are times and circumstances when animals cannot be accepted. Animals that need immediate veterinary care cannot be accepted. We do not have a veterinarian on staff. Aggressive animals or animals that have bitten a person cannot be accepted. We cannot put our staff or the public in harm’s way with an aggressive animal. Avery County Humane Society has no legal authority to respond to animal neglect or abuse cases. We cannot trespass on private property. For insurance and liability reasons we are unable to leave our facility to conduct rescue or pick-up of animals that are not the property of Avery County Humane Society. (a) "All animals received by an animal shelter or by an agent of an animal shelter be held for a minimum holding period of 72 hours". After the 72 hour hold period the animal becomes the property of Avery County Humane Society. The law is in place to allow the animal to be reclaimed and for staff to observe health or behavioral related problems. Avery County Humane Society spends $150 in the first hour of a new animal arriving. These services are performed to protect the animal arriving and those that are currently being housed at the shelter. If the animal is reclaimed, any expense incurred is to be reimbursed by the owner. Depending on the length of stay, approximately $400 is spent on every animal on medical expenses. Adopting a shelter animal can be one of life’s most rewarding experiences. We aim to help each potential adopter find the best match for his/her personality and lifestyle. However, with the rewards also come responsibilities. Adopters are adopting animals "as is." If an animal is being treated for an illness or injury, that information is shared with the potential adopter. It is his/her choice to adopt the animal or not. Each animal is spayed/neutered, and its entire, available medical record is provided as part of the adoption agreement. Once the adoption is complete, the adopter takes immediate possession of and responsibility for the animal. The adoption fee includes a FREE vet check at any participating veterinary office, a FREE collar, 30 days FREE pet insurance, and coupons at area pet stores plus Petango, an online pet store. In addition to owner-surrendered pets, the shelter takes in strays. Low-cost euthanasia service is offered to Avery County residents for their pets that are at the end of their life, or mortally injured/terminally ill.
Due to the generosity of local donors, more than 1,000 cats and dogs owned by Avery County residents were spayed/neutered for free, along with free rabies vaccines, for a cost exceeding $60,000. When there is a surplus of donated food, a food bank is open for those in financial stress so that they can keep their pets. In partnership with the local prison, a select number of shelter dogs are trained by inmates. Basic training and socialization helps the dogs become more adoptable. It is also enriching for the inmates who learn skills that may help them find future employment in the animal care field. Low-cost shot and micro-chip clinics are offered periodically to the community. Pets are reunited with their loved ones each year through the lost and found program. Visitations to Avery County, and local spending, are increased through social media bringing out-of-town adopters to the local area. The shelter provides employment opportunities. Click below for directions to the shelter.